Named after Oregon's 14th Governor Oswald West, Oswald West State Park has a bit of everything. Verdant old growth forests, wooden bridges, a sandy beach, spectacular views, hiking trails and even folk lore. It's been rumored that pirates hid gold somewhere near Smuggler's Cove. This easy hike is 5 miles and takes approx. 2 1/2 hours. From the parking lot, head west to access the trailhead. After winding for approximately half a mile beneath towering Douglas fir and western red cedars, the trail splits to allow access to Short Sand Beach. Keep to the right. Just before crossing a wooden footbridge at the two-mile mark, explorers can view tiny Blumenthal Falls as it dribbles into the Pacific. After another half mile, hikers must do battle with a tangle of shrubbery, but once past it they’ll be rewarded with stunning seaward vistas. Return the same way. 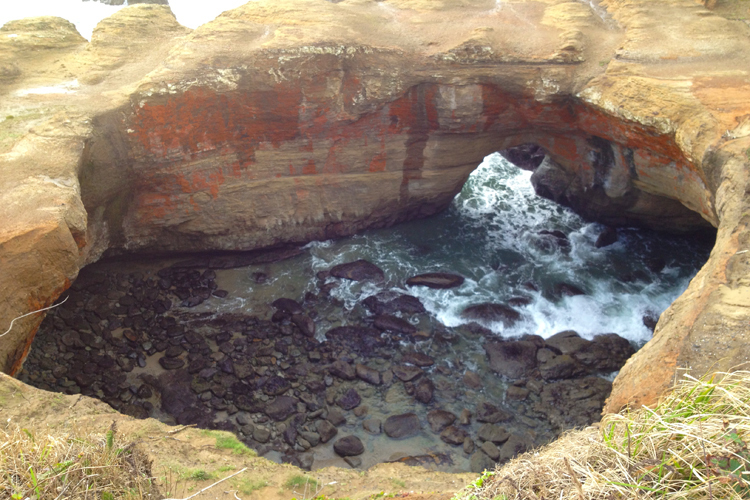 Oregon Coast Activities - #3 Devil's Punchbowl from 101 Things to do on the Oregon Coast. 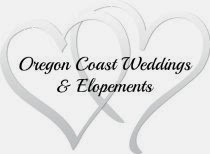 These Oregon coast activities are an easy drive or daytrip from Sandlake Country Inn, our Pacific City bed and breakfast. Our 101 places to see near Hwy 101 will be from Astoria down to Newport. Remember that "the coast" is a region...not everything will be beach front. Devil's Punch Bowl State Park is a fascinating rock formation. During winter storms, the waves of the Pacific Ocean crash into a hollow rock formation which gives it the effect of a churning punch bowl. The speculation it was originally a sea cave and when the cave's roof collapsed, it created the hollow bowl. This is a great place to stop, stretch your legs, have a picnic and view the coastal views both north and south. These places are in no particular order or preference. The Oregon coast is a beautiful and fascinating place, so buckle up your seat belt and come along for the ride! The Oregon coast is filled with wonderful activities, and the Tillamook Cheese Factory is one of the most popular stops in all of Oregon. Located just north of the town of Tillamook, in Tillamook county, a stop here is a must when on the Oregon Coast. Open 363 days a year (closed Thanksgiving and Christmas). The pioneers of Tillamook county found that the weather, the green grass and the beautiful valley were perfect conditions for dairy cows. More than 100 years ago, several small creameries came together and formed the Tillamook County Creamery Association to ensure the quality and reputation of the Tillamook cheese. Today, many of the dairy farmers are descendents of those original pioneers. Stop on in for a self guided tour, do a little shopping and of course you can't leave with having some of their fabulous ice cream! Actually, there are many more than activities than just 101 things to do on the Oregon Coast near Highway 101. In this series of blog posts, I'm going to focus on the areas which are within an easy drive or day trip from Sandlake Country Inn, our Oregon Coast, Pacific City bed and breakfast. There are 3 geographical regions of the Oregon Coast. North, Central and Southern. Our location is on the boarder of the North/Central coast, so our 101 things to see and do near Hwy 101 will be from Astoria down to Newport. Another thing to remember is that "the coast" is a region...not everything will be beach front. 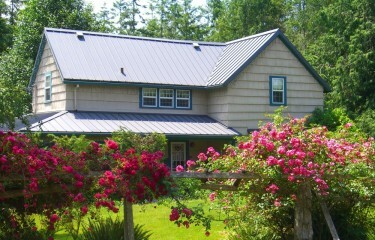 Of course, I'm biased, so our #1 Oregon Coast Activity is a stay at our Pacific City area bed and breakfast! 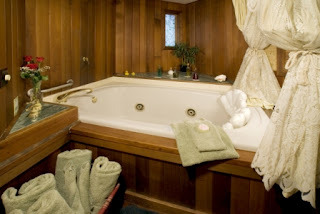 Located along the Three Cape Scenic Route, the Sandlake Country Inn is a romantic, private, bed and breakfast in a historic farmhouse made out of shipwrecked bridge timbers circa 1894. Imagine yourself exploring the beautiful Oregon coast and coming back to your large room with double jacuzzi tubs, fireplaces and your own private deck. A 4 course hot breakfast and beverages are delivered to your door each morning of your stay. We're the b&b for people who want the service and amenities of a bed and breakfast, but aren't so fond of the idea of eating breakfast around a table with strangers. We deliver breakfast to your door! 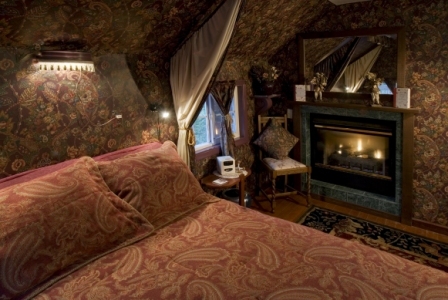 Never been to a b&b? Come and give us a try, you just might like it! 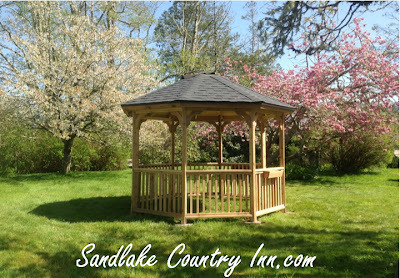 Sandlake Country Inn is centrally located to Tillamook, Oceanside, Pacific City and anywhere along the Three Capes Scenic Loop. Check out the Google map by enlarging it and seeing exactly where the Sandlake Country Inn is located. The white stuff on the left of the map is sand/sand dunes and you'll see the ocean to the left of that. Pacific City is located just a 10 minute drive south of us and Tillamook is 20 minutes north on Highway 101. Oregon Coast Activity #1 of 101 Things to do on the Oregon Coast. Make us your lodging alternative to a Tillamook hotel, Pacific City hotel, Oceanside hotel.